Get Free $25 Xoom Refer A Friend Amazon GiftCard | Sign Up Today! To get $20 Amazon gift card from Xoom, sign up using my referral link and make your first money transfer of $400 or more. Once you complete your first transfer of $400 or more, Xoom will email you a $20 gift card code. The referral bonus used to be $25. Right now it is $20 Amazon Gift Card. Sign up using my Xoom refer a friend link and enjoy the referral bonus. Please note that this is also known as the Xoom first time transfer coupon because the $20 giftcard is for first transfer by a new customer. If you have not transferred money using Xoom yet, you should sign up using the referral link above. After than when you transfer $400 or more, Xoom will give you $20 Amazon Giftcard. How To Activate and Redeem Xoom $20 New Transfer Amazon Gift Card Bonus? Click on the “Send money to…” button once the above link opens. Select a country in order to see the $20 promotional banner. You can then choose to either send money or sign up for an account — either way you will earn the $20 bonus whenever you send $400 or more (transaction fee excluded). Your first successful money transfer must be of $400 or more in order to qualify for the $20 bonus. You must send money through Xoom after clicking on the above referral link in order to qualify for the $20 Amazon Giftcard bonus. You will receive the $20 gift code in an email within 1 business day after the successful completion of your first money transfer of $400 or more. Please note that when you click on the above referral link and then click on the “Send money to…” button, you will see a banner that displays the referral bonus promotion. Xoom was recently acquired by Paypal so they are now a Paypal company, all the more strong in the money-transfer business. 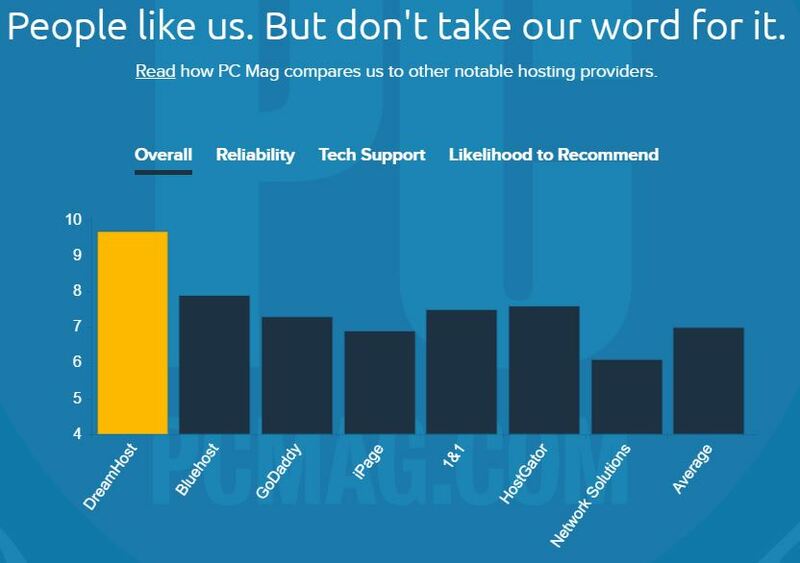 They also have great reviews on the internet. I have been using them personally without issues. Xoom also has its app which is available on the app stores if you want to initiate or track your transfer on your smartphone itself. The app saves time if you are a regular Xoom user because you can quickly send money to recipients saved in your transaction history. Also if you send more than 1000 USD, there is no transfer fee at all! Using Xoom.com, you can send money to many different countries. For example: Argentina, Australia, Austria, Bangladesh, Belgium, Bolivia, Brazil, Canada, Chile, China, Colombia, Costa Rica, Cyprus, Dominican, Republic Ecuador, El Salvador, Estonia, Finland, France, Germany, Ghana, Greece, Guatemala, Guyana, Haiti, Honduras, Hong Kong, India, Ireland, Italy, Jamaica, Lithuania, Luxembourg, Malta, Mexico, Nepal, Netherlands, Nicaragua, Nigeria, Pakistan, Peru, Philippines, Poland, Portugal, Singapore, Slovakia, Slovenia, South Africa, Spain, Sri Lanka, United Kingdom, Uruguay, Vietnam, etc. 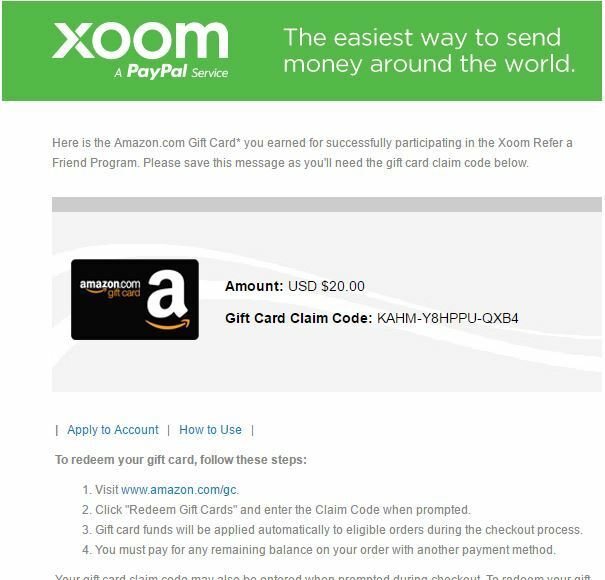 As you may already know, Xoom is currently giving away $20 Amazon gift card each to the referrer and the referee both when the referee (new customer of Xoom) signs up using a referral link and completes money transfer of $400 or more. Use my Xoom referral link to sign up and both of us will get $20 Amazon gift cards each. Once you send your first money transfer, you can also start referring your friends to Xoom and both of you will be rewarded with gift cards. Do not try to refer yourself otherwise you might be banned from using their service altogether. How will I receive my Amazon Gift Card reward? If you’re expecting your reward but don’t see it, check your spam or junk folder. Currently the refer a friend reward is $20 Amazon eGift card. Both the referrer and referee each get an email with a claim code and instructions to redeem their separate $20 gift cards. I have been very happy with Xoom.com, both as their customer and a satisfied promoter. Whenever I have to send money to family members, I use Xoom. I have also been recommending my friends to use Xoom and stopping them from using bank-to-bank transfer because Xoom saves money. If you analyze Xoom exchange rate history, you can see that all the money transfer service who do not charge transaction fee actually earn their service fee by taking a cut from the exchange rate of currency. For instance, today 1 USD = 67.14 INR. 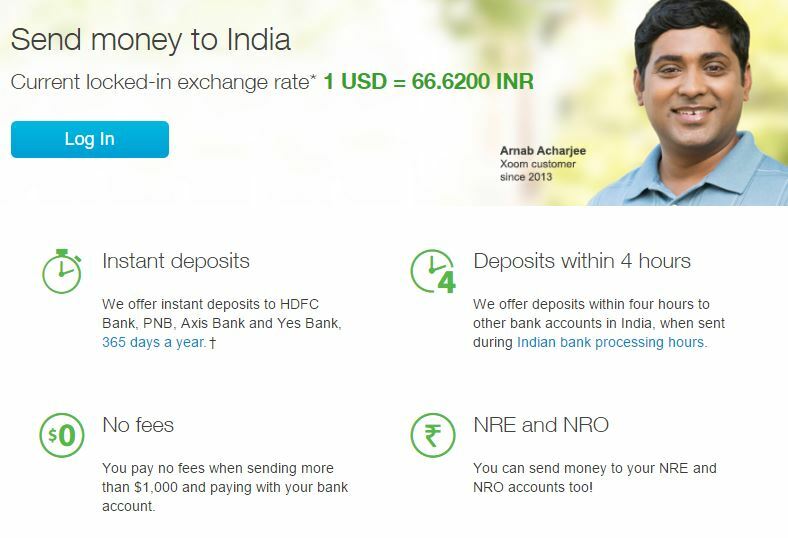 Xoom shows they are offering 1 USD = 66.62 INR. As you can notice, they charge no overall transaction fee but they take out about 1 cent per USD transferred. In the end Xoom still comes out to be cheaper than bank-to-bank transfers and Xoom gets the money on the other side much faster than the banks do. 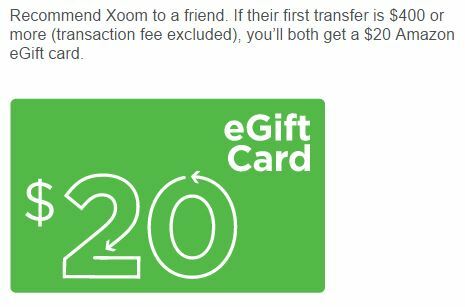 Also new Xoom customers who sign up using referral links like this get $20 Amazon gift card reward if they transfer $400 or more during their 1st money transfer. The $20 basically offsets the incurred-diminished exchange rate so the money transfer is actually really for free, and it’s FAST! Xoom customers are subject to regulations limiting the amount of money each person may send or receive. Xoom money transfer recipients may receive funds from more than one person, but are subject to the following limits: $2999* per transfer, $9999 in 24 hours, $15000 in 30 days, and $35000 in 180 days. The larger limits apply not just to an individual, but to the combined receiving amounts of a household. For example, the combined receiving amount of the household cannot exceed $9999 in 24 hours, $15000 in 30 days, and $35000 in 180 days. Xoom has numerous pick up locations so that the recipient does not need to have a bank account. They can just pickup their cash straight out of the locations. The Xoom.com mobile app has more info on tracking the transfer and sending money using just a smartphone. Check it out on the app store. I hope this Xoom review guide was helpful. If you want to get $20 Amazon gift card bonus from Xoom, use this Xoom money transfer refer a friend link to sign up and send $400 or more during your first transfer. The $20 will be emailed to you soon after the transfer is complete. On a related note: Zipcar also has a similar referral program so if you’re interested in car sharing and rentals, use my Zipcar referral link for free $25 signup bonus credits! Feel free to use the comment section down below if you have any questions! This is nice of you, brother. Xoom is a neat service and nice of you I got $20 giftcard to spend on Amazon. Hope you got too. 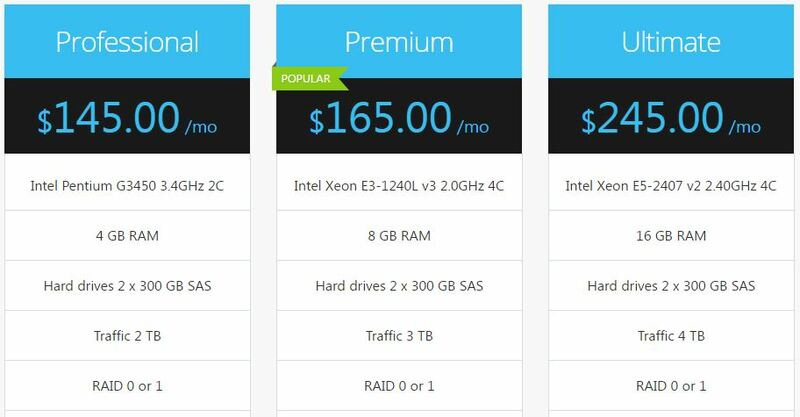 Thank you for posting of the Xoom offer. I was looking for a referral link to use and luckily I found yours. Great, thanks. Now that I have signed up and received $20 Amazon giftcard, how do I find my referral link to share among my friends? 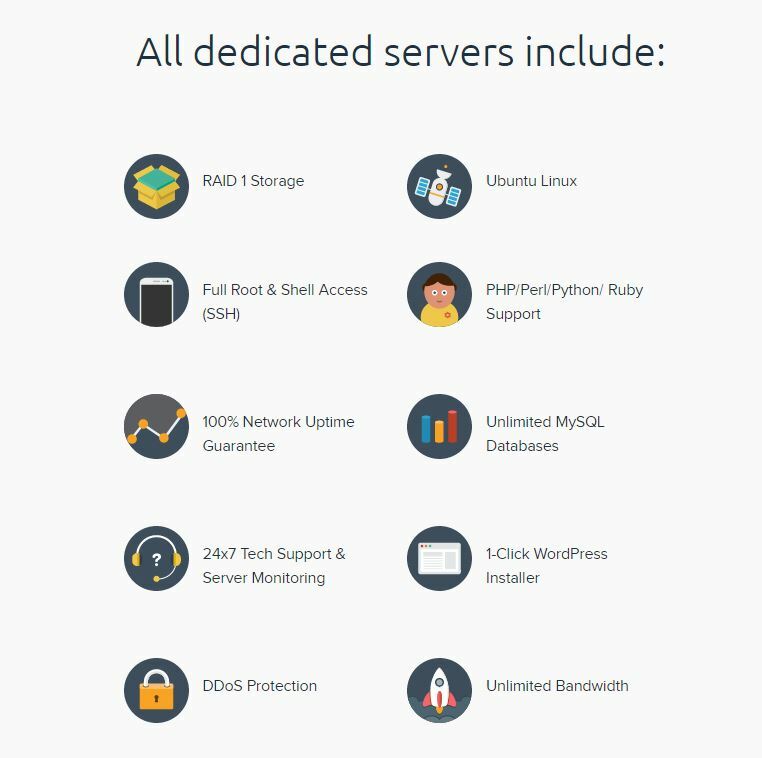 Thank you for the referral link. I used to sign up and send my first money transfer. 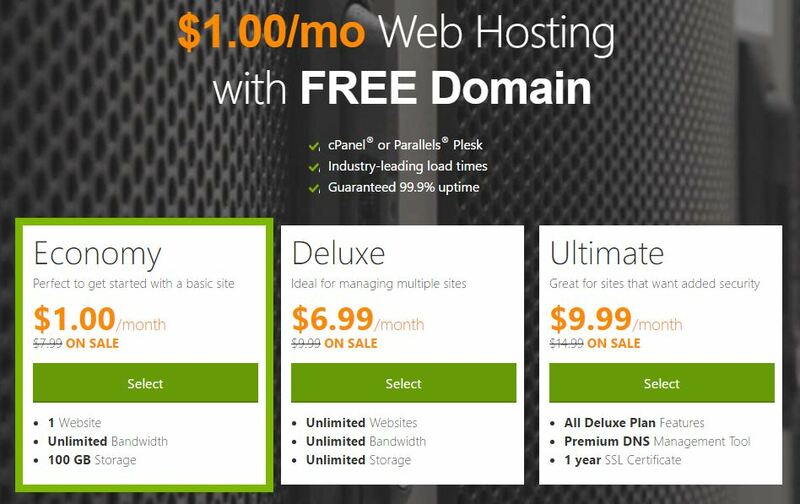 I was unaware Xoom had this cool offer going on until I read this. Thanks. Awesome man, I signed up using your link. Thanks for the $20 giftcard. Hope you got it too. Nice. Glad you liked my blog post.